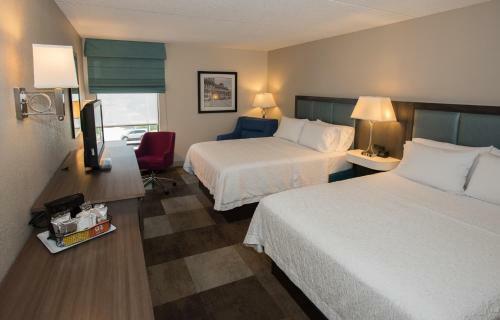 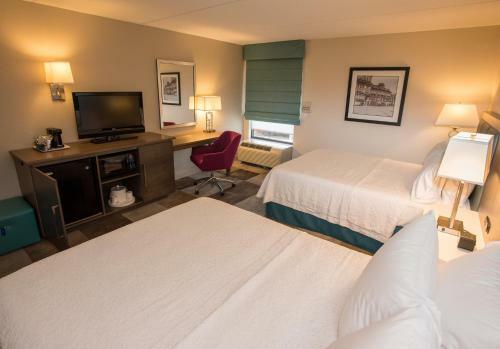 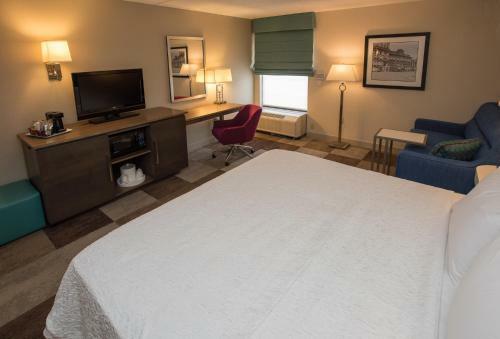 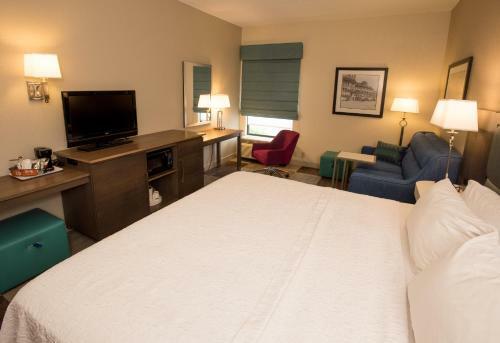 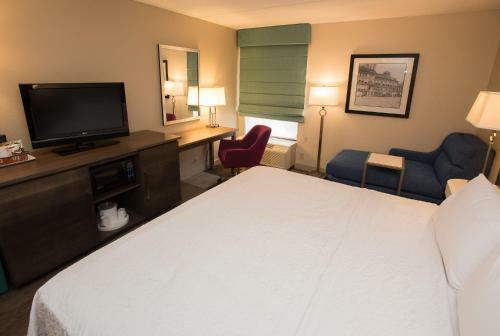 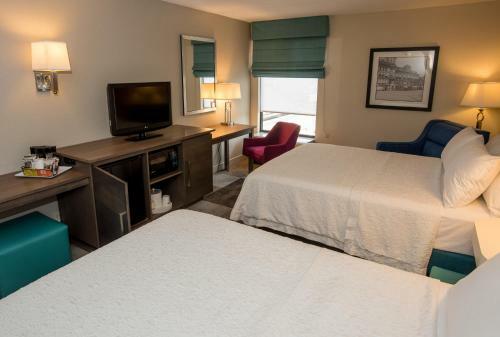 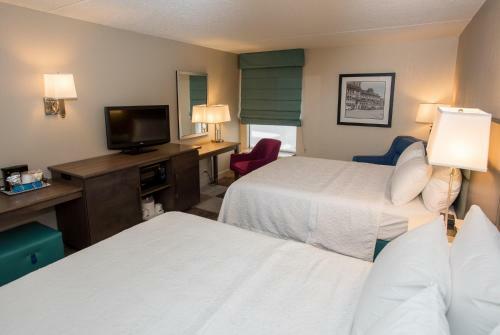 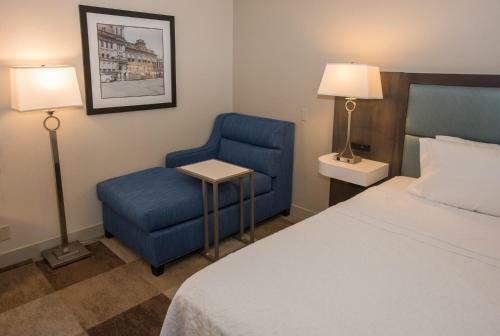 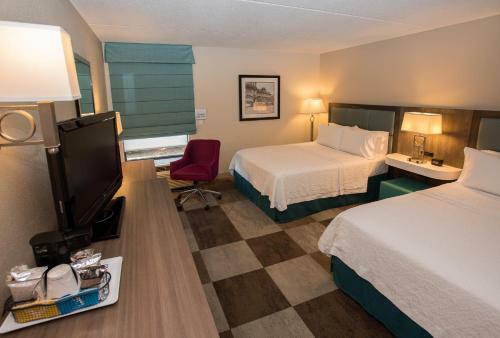 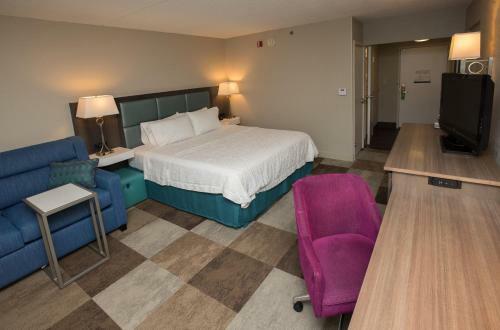 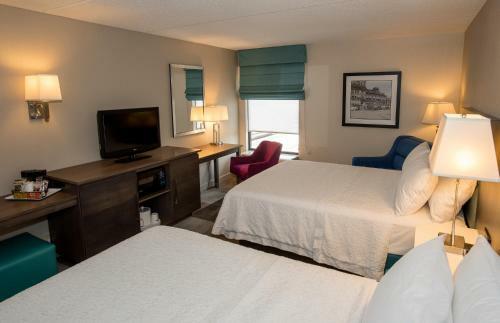 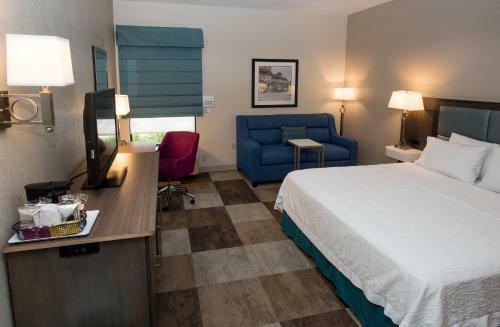 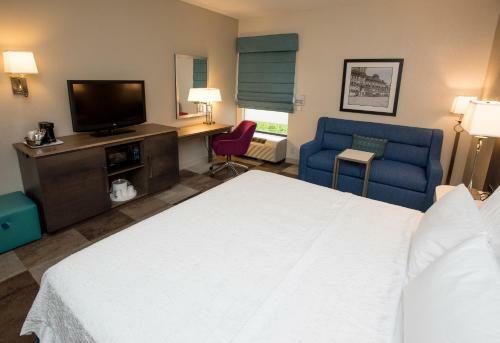 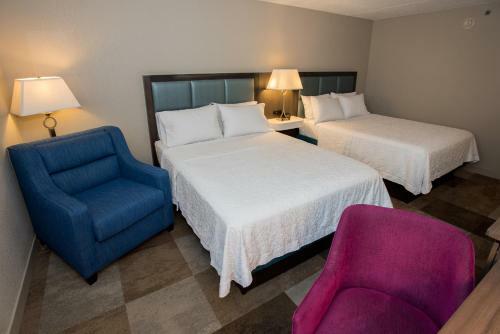 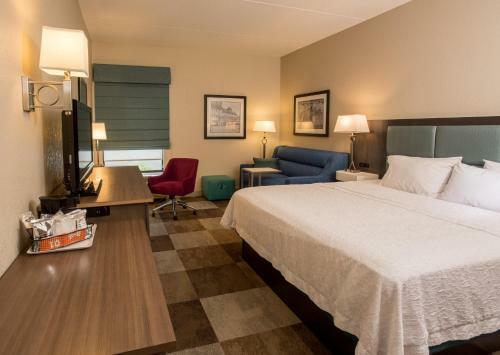 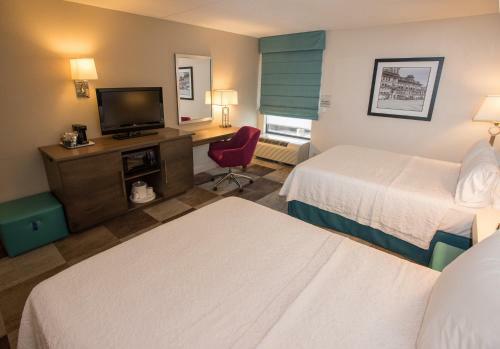 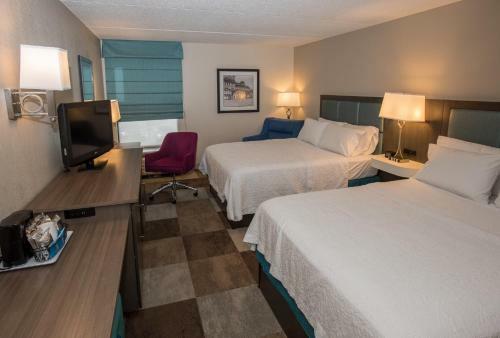 Just 3 miles from the College of Wooster and just minutes from downtown Wooster, Ohio, this Hampton Inn offers relaxing facilities and convenient services near interesting activities. 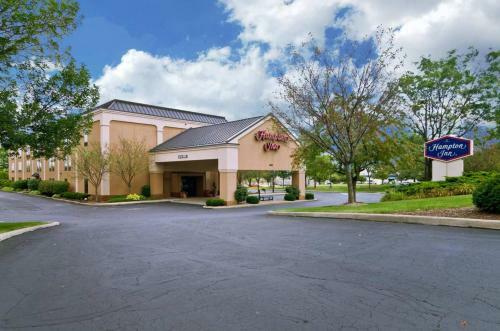 Hampton Inn Wooster is surrounded by a variety of shops and restaurants. 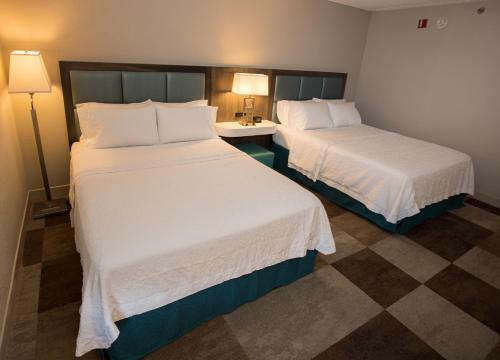 Guests can explore a nearby vineyard or explore Amish Country just minutes from the hotel. 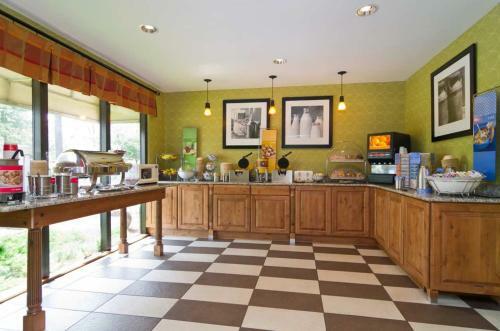 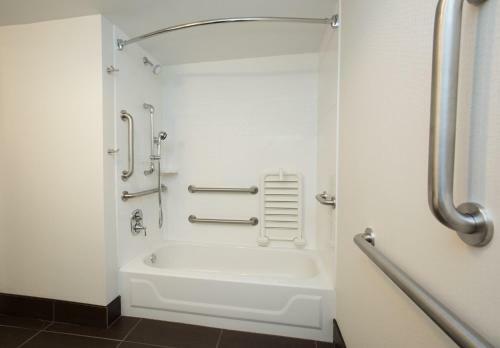 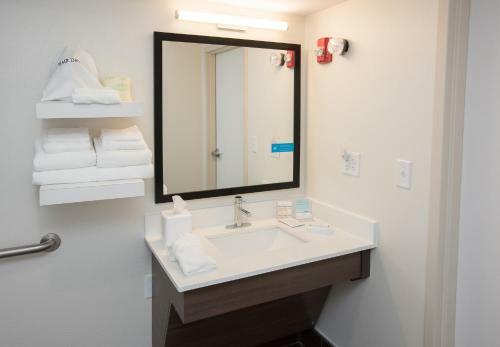 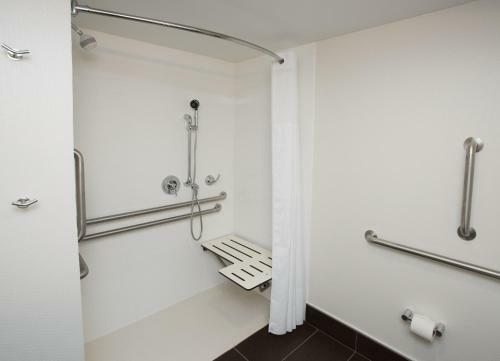 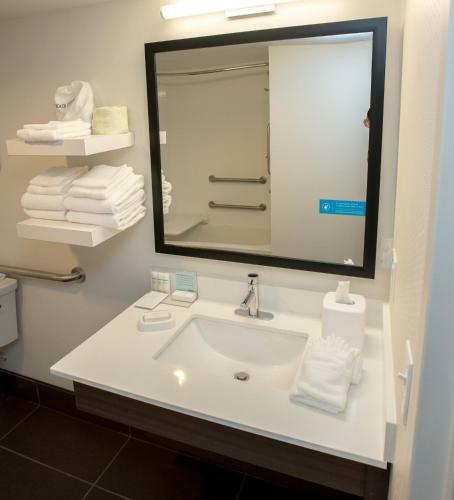 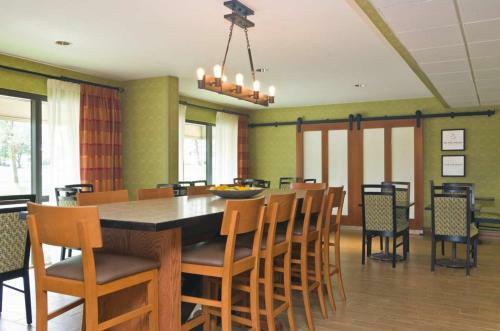 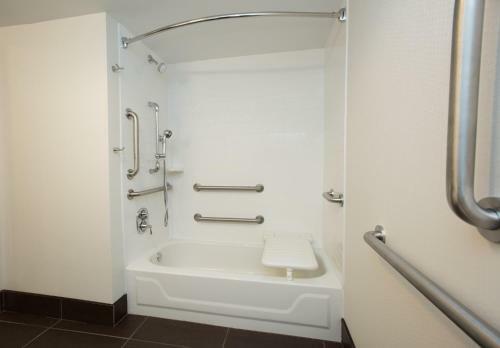 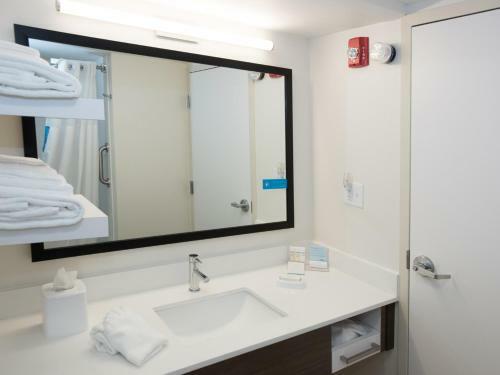 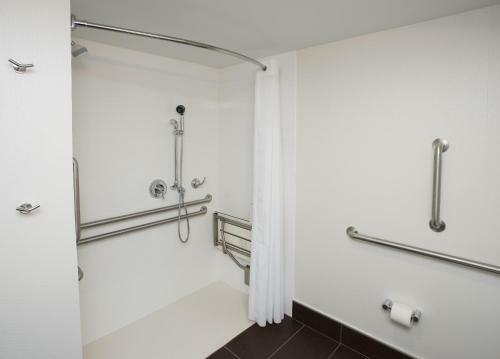 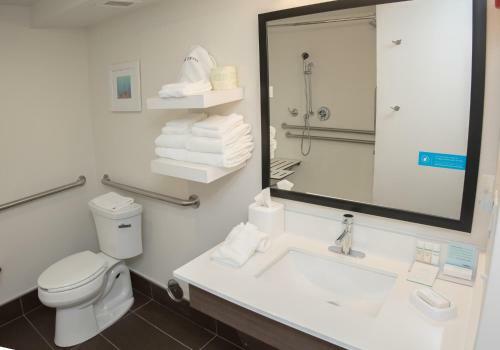 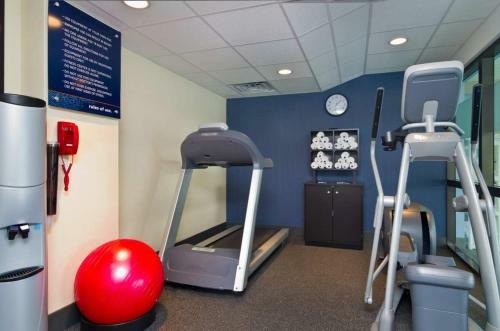 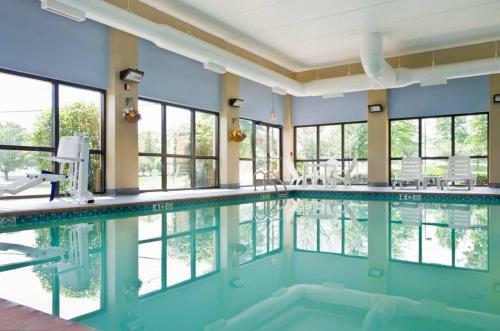 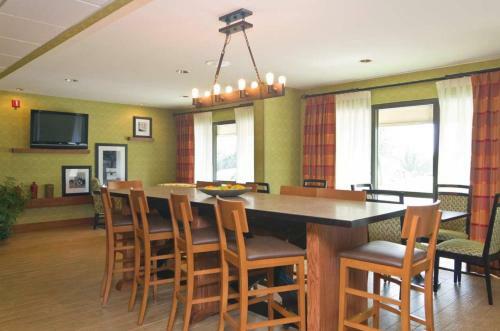 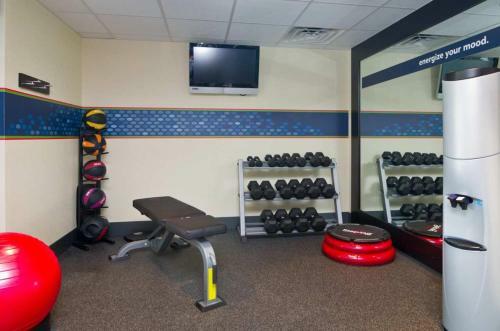 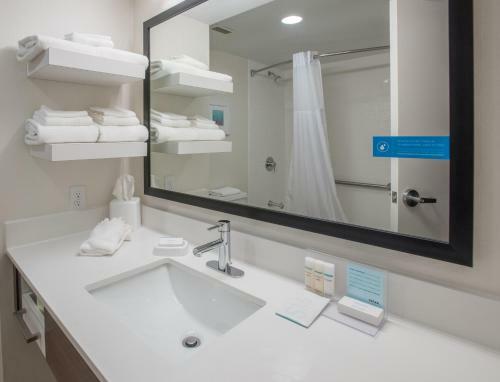 Amenities at the Wooster Hampton Inn include a free morning breakfast, an indoor pool and exercise room. 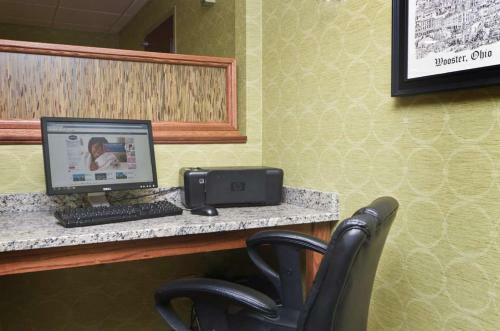 Guests will stay productive in the hotel's business center, which features services such as free printing and photo copying. 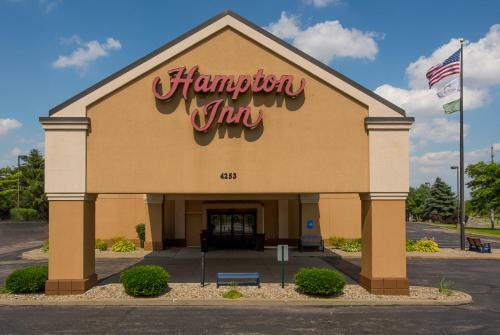 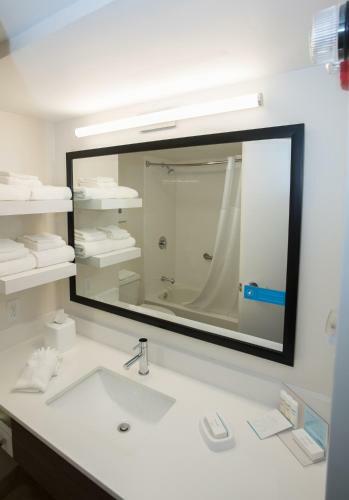 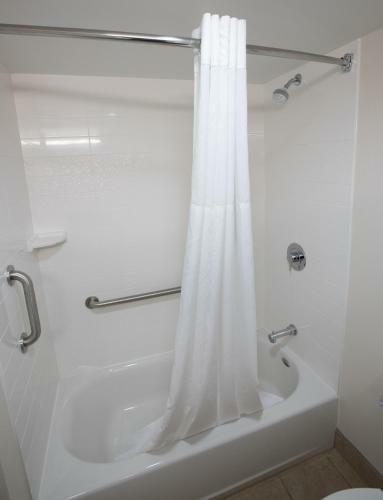 the hotel Hampton Inn Wooster so we can give you detailed rates for the rooms in the desired period.